WRONG FEST City Edition is going to be held on July 1, Saturday in the Central Park of Sofia, Bulgaria at club ‘Maimunarnika’. 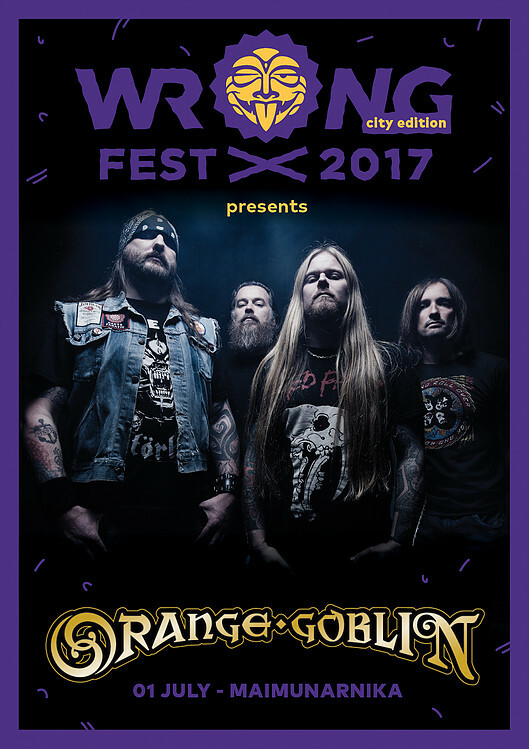 ‘Best Band from UK’ for British Metal Hammer magazine for 2017. Even though the band didn’t win, the frontman of the goblins - Ben Ward jointly won the ‘Defender of the Faith’ title. 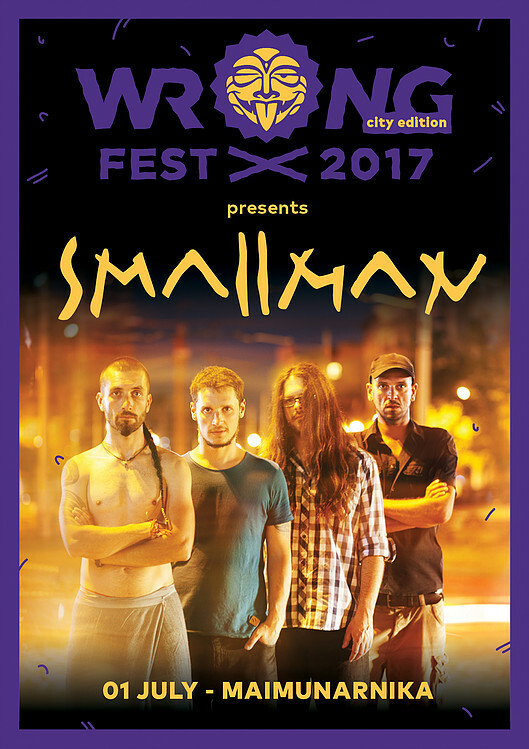 Co-headliners at Wrong Fest are the Bulgarian alternative folk band SMALLMAN. 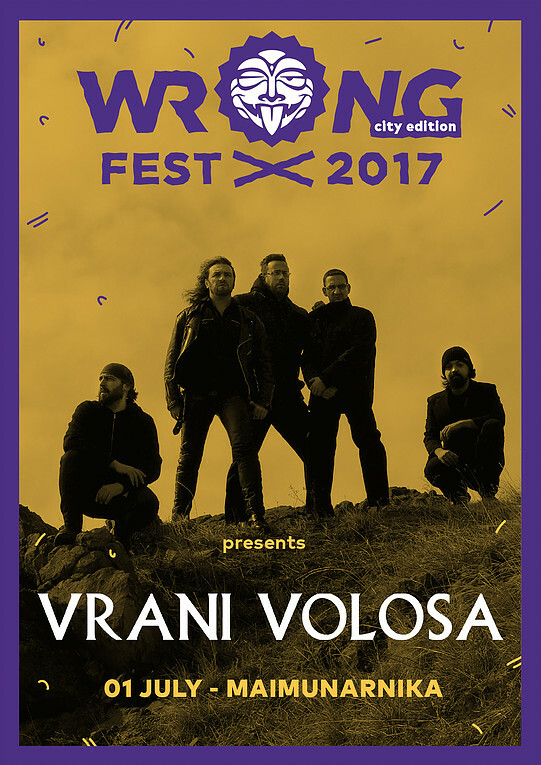 Another Bulgarian band, well known at the Balkans will perform too – the pagan metalheads – VRANI VOLOSA. 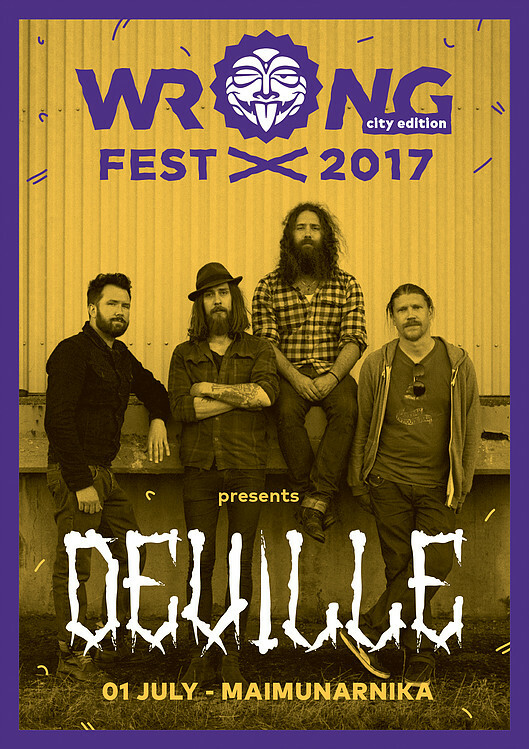 Swedish fuzz rockers DEVILLE are the band which will start the event. 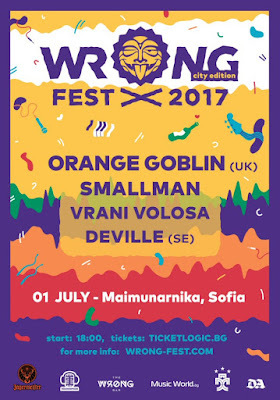 The venue is open air and it is located at the Central Park which is called ‘Borisova Gradina’ in the center of Sofia. Pre-sale tickets are €15 and can be purchased here: ticketlogic.bg.